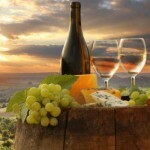 The STYP Wine Tour is SOLD OUT. We will be making 6 stops below! Price is $70 for a STYP member and $90 for non-members. Price includes all tastings, round trip bus transportation (including gratuity) from the Oakdale Mall, snacks and water on the bus ride. 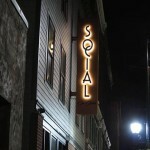 Please join us for a mixer on the deck of Social on State!